Angela Scott Moore has sported many hats in her lifetime. Some were cute, some not by choice and others brought a little chaos. All in all, each hat has helped her become the woman she is today and hopes to be in the future. 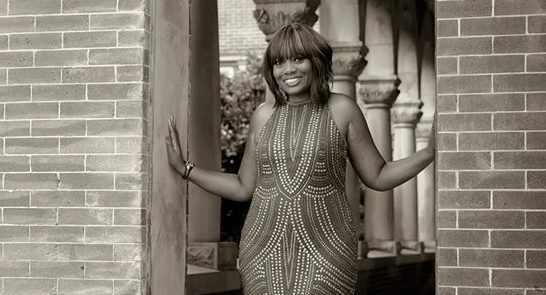 She’s a former broadcast anchor, reporter and producer, as well as a trained motivational speaker, fundraiser and marketing/public relations expert. Careers in Civic Service, Social Justice and Human Resources have recently been added to her list of “been there, done that” duties. She’s also a former pastor’s wife of nine years, having worked in full-time ministry, where the majority of her time was spent empowering women and girls. She’s overcome life-threatening and life-altering illnesses, divorce, loss of job, death of close loved ones and too much to post, all while purposely trying to maintain a smile, positive outlook, encouraging word and faith in God. Angela is an avid inspirational blogger at http://www.angelamooreblog.wordpress.com and also a philanthropic community supporter who has served with more than 25 local and national organizations over her nearly 20 year professional career. 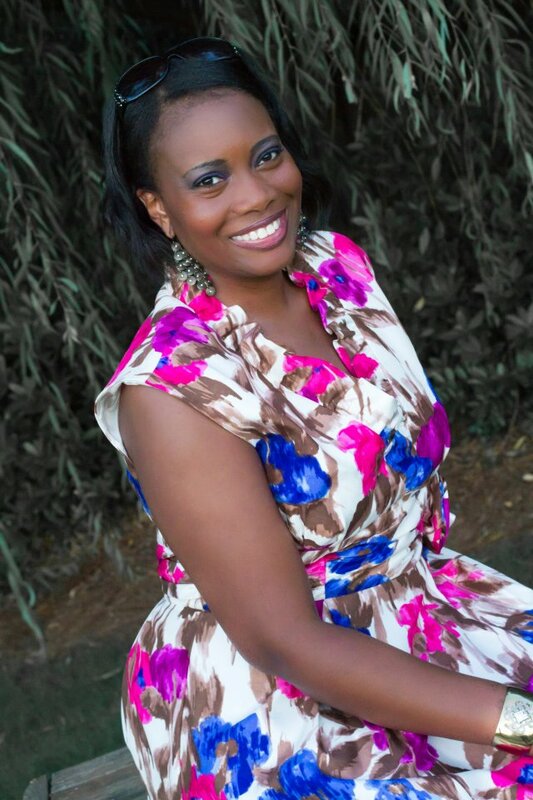 Currently, as a hobby, she operates the blossoming, full-service public relations venture Amazing Kreations, offering media and event planning assistance at low, or no cost to small organizations, ministries and businesses. She also hosts a facebook page devoted to divorce called I’m More Than What Happened. Taking lessons learned from each phase of her ever-evolving life, Angela’s now donning the hat of a single woman on a single mission to use spoken and written words to remind others that Life Gets Better and it’s possible to look and be their best in the process. I love you too, dear, sweet friend!!! Good Morning Angela Moore, My name is Curtis T. Johnson, I’m the Asst. Director of the Corporate Internship Program at Holy Family Cristo Rey Catholic HS located in the Ensley Community. I would love for you to come share your success story with our students one day. Please check out our school website at http://www.hfcristorey.org. The website will tell you about our school, and our Corporate Internship Program. Praise God for you!!!!! !